Five years after the disaster at Japan's Fukushima nuclear plant, radiation levels remain so high that some cleanup robots that took years to build are dying before they can carry out their tasks, Newsweek reports. Yet the bots remain the only hope of decommissioning the devastated nuclear reactors, a necessary step to regaining public trust, according to the LA Times. "Experts say that more than 100 types of robots are active at Fukushima, including scores of modifications on a handful of basic designs" the Times reports. "They’ve been likened to scorpions, snakes, giraffes and amphibians. They fly, walk, crawl and make underwater maneuvers, braving dust, debris and doses of radiation that could kill a human being." The robots are built by well-known companies like Toshiba, Hitachi, Mitsubishi, BMW and the U.S.-based firm iRobot, best-known for developing the Roomba automated vacuum cleaner, the Times reports. Unfortunately, Newsweek says, the radiation at the Fukushima plant is still so powerful it has proven impossible to find and remove blobs of melted fuel rods, a necessary step to letting humans reenter the reactors. “It is extremely difficult to access the inside of the nuclear plant," Naohiro Masuda, Tepco's head of decommissioning said in an interview. "The biggest obstacle is the radiation.” As soon as they get close to the reactors, the radiation destroys their wiring and renders them useless, Masuda said. The robot shutdowns are leading to delays in the decommissioning process, which plant operator Tepco has already estimated will take decades and cost at least $15 billion. And the rest of Japan's nuclear industry remains devastated; just this week, the country's energy regulator shut down one of two remaining active plans, citing poor safety measures. 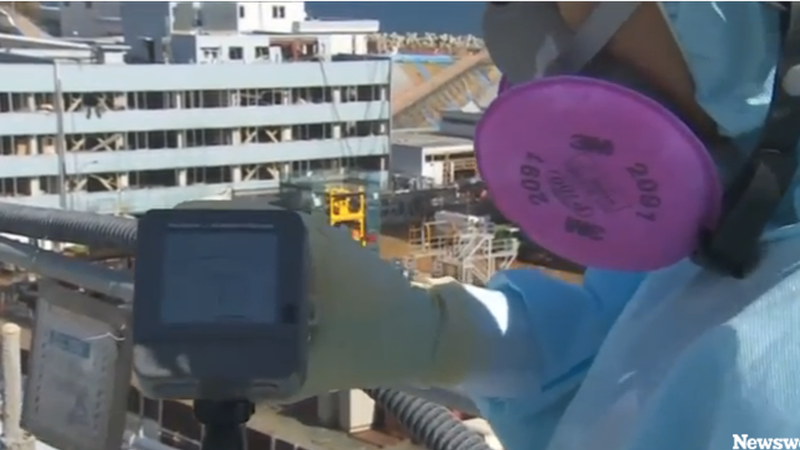 Some parts of the Fukushima site have been restored, and thousands of employees are back at work pumping water into the reactors to cool them, the Times says. But the exclusion area, from which civilians remain barred, basically remains a twilight zone, where "overgrown roads and railways [are] roamed by packs of feral boars," the Times reports. "Many former Fukushima residents, even those outside the zone, still refuse to return to their homes; they blame Tepco for neglecting safety standards while designing the plants, and failing to contain the damage from the meltdowns," the Times says. "They consider the disaster man-made."